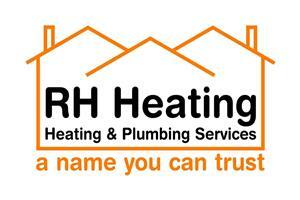 RH Heating & Plumbing Ltd - Central Heating Engineer, Plumber based in Oxted, Surrey. Invoice history based on 558 reviews. We are a family run business dedicated to offering our customers a superior service. We are highly recommended and a lot of our new business is generated from personal recommendations. Our experienced engineers provide heating and plumbing solutions at competitive prices. We cover all aspects of heating including breakdowns, installation, servicing, repairs and power flushes. Whether you're looking for a complete new system or just need a tap washer replacing you can be assured of the same high quality and efficient service. With 20 years experience in the industry and a commitment to on going training, we are well known for our fault-finding and diagnostic skills.